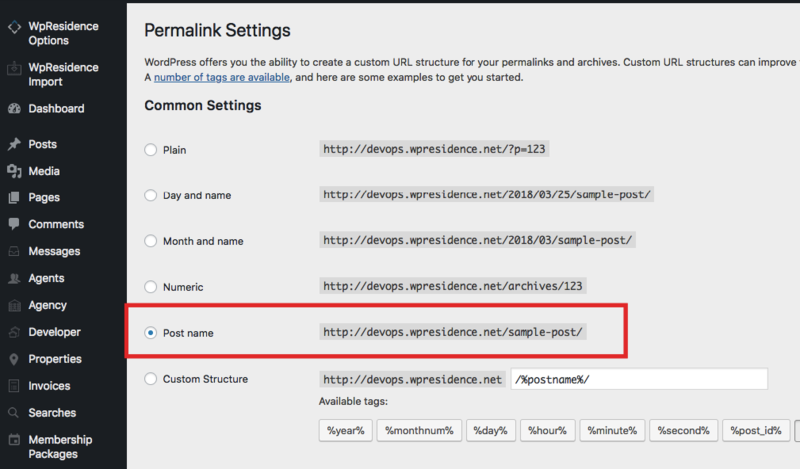 This lists all the steps you need to do to be sure you’re installing your domain, wordpress and theme correctly. Step 2. Click Add New and click the Upload button. Step 5. 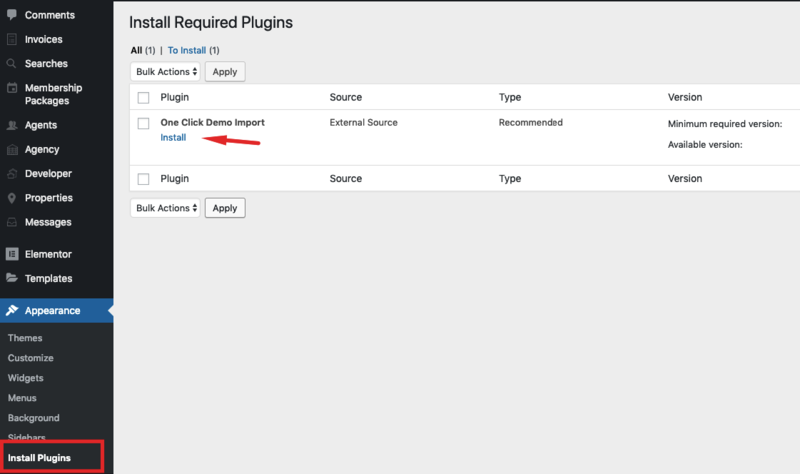 Install the mandatory plugins from Appearance -> Install plugin. WpResidence Core Functionality is MANDATORY. Install this plugin before you activate the license! Wp Residence Gutenberg Blocks Functionality plugin is Recommended if you wish to use only the new WordPress 5.0 Gutenberg editor with theme shortcodes as blocks. In this case, you don’t need to install WpBakery Composer plugin at all. WPBakery Page Builder plugin is a 3rd party Premium Plugin is recommended if you wish to use the theme default demo content and edit the shortcodes and page content with this plugin. Revolution Slider is a 3rd party Premium Plugin which can be used to create different sliders for header media. But it’s also optional. 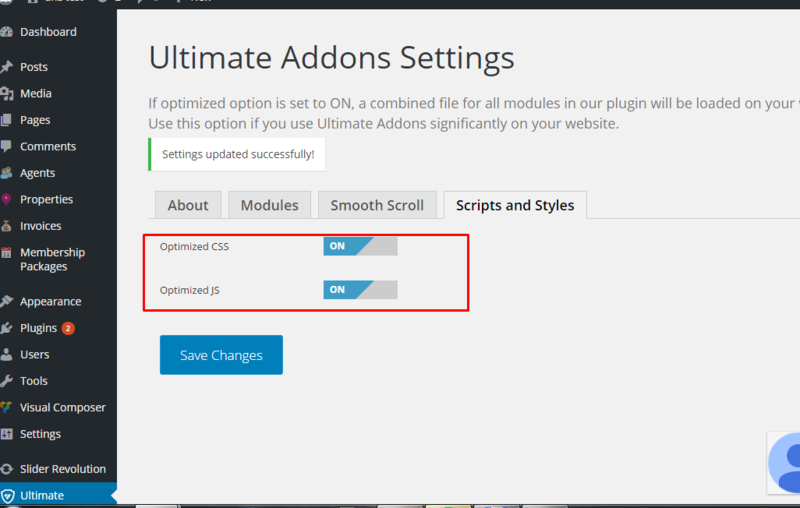 EWWW Image Optimizer is a recommened Free WordPress repository plugin to help optimize your images (and improve speed). If this plugin doesn’t work with your hosting company, you can delete it and install Smush It or any other plugin that optmizez images and it’s recommended by your hosting. 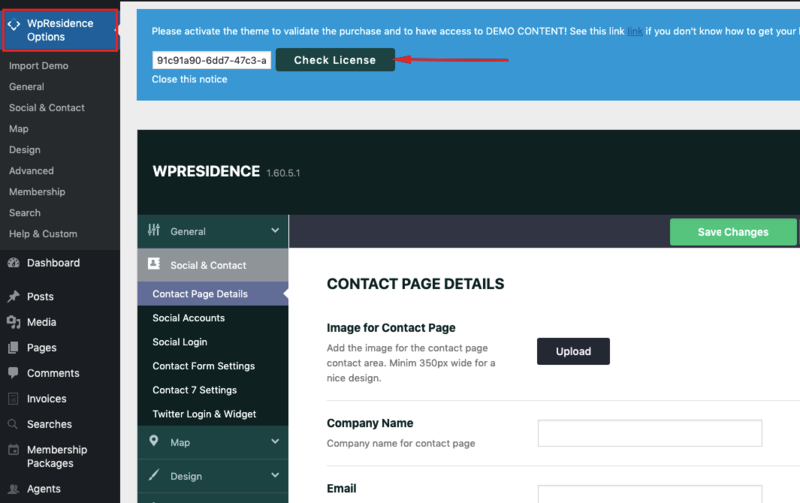 IMPORTANT: The notifications from Visual Composer, Revolution Slider or Ultimate Addons for WPBakery Page Builder that you need the purchase license code to get automatic updates is just for clients who buy the license. We bought the commercial license so we can offer these plugins for free to our clients with WP Residence theme. All updates will be offered through our theme updates. Step 6. 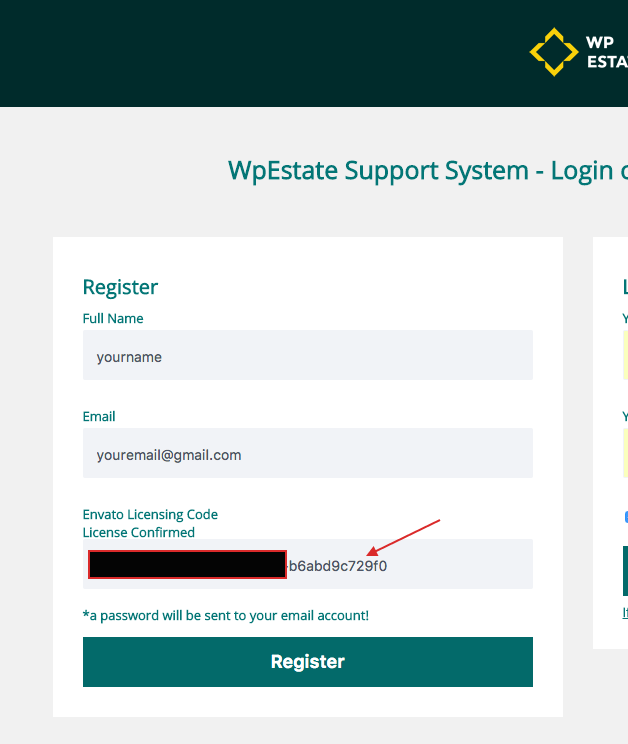 Activate the theme with your buyer license code – more here http://help.wpresidence.net/article/how-to-get-your-buyer-license-code/ This is done only once! Step1: Download only “All files and documentation”, unzip the theme pack and find the wpresidence folder. 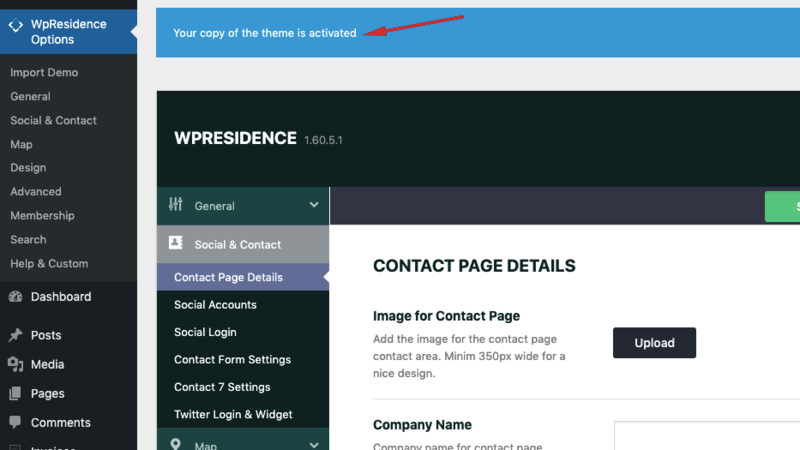 Step3: Activate the theme in the Appearance / Themes menu in WordPress Admin. Step4: Activate Plugins from header notice and start using them right away. IMPORTANT: Is MANDATORY to install Wpresidence -Theme Core plugin in order for Theme Options to show and work. IMPORTANT: You must do this only once. This will not be required again for future updates, unless you decide to reset database and start over. 1. Login in Theme Forest with your buyer account. 5. Paste the code in theme options and click the button “CHECK LICENSE”. WpResidence Core Functionality is MANDATORYand includes theme functionality and theme options. 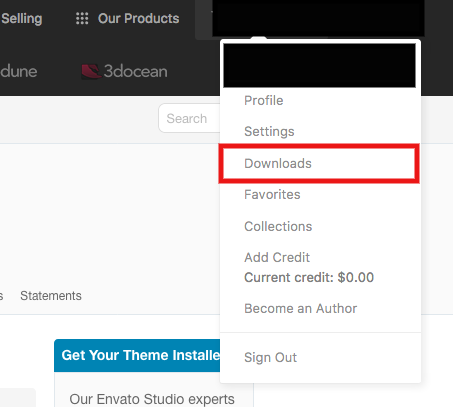 When you install and activate WpResidence theme you will get a notification message in your WordPress admin telling you of the required and recommended plugins. 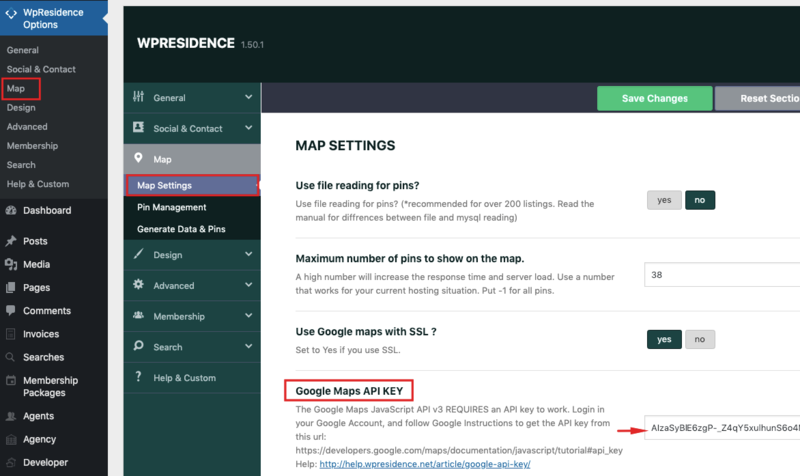 When you install or update Wp Residence, you will receive a WordPress notification message letting you know to install or update the required and recommended plugins. Please follow the on-screen prompts to install, activate or update. NOTE: Licence code for Visual Composer and Revolution Slider is not included. However, you can use them freely or activate your license (if you have) to get plugin update. This it is the Envato policy, also authors of these plugins do not allow any theme developer to provide Purchase Code for third party plugins. Anyway, we provide plugins latest version within theme update so your website will always stay updated and secure. Many issues that you may run into such as white screen, your demo import fail and other similar issues are all related to low PHP configuration limits. 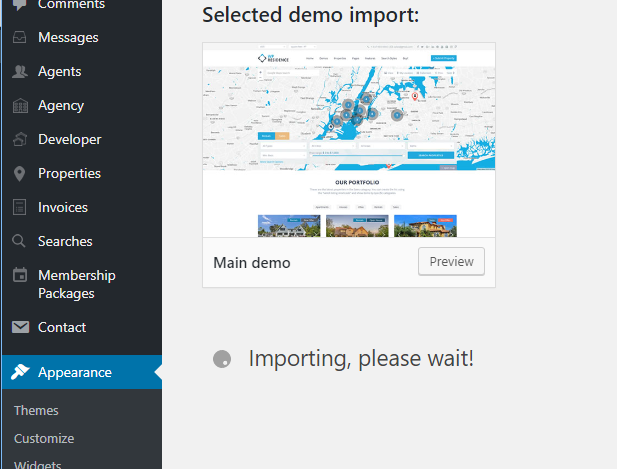 Step1: Install and activate One Demo Import plugin from the recommended plugin list. Optional: Install Elementor Plugin if you wish to import Main demo (this demo has homepages created with Bakery Plugin and Elementor Plugin. Theme shortcodes that list properties or posts by category and shortcodes that feature specific listings or blogs posts, display the information based on the category name AND the category ID (the ID is unique and set by WordPress when importing data). In some cases, you need to edit these shortcodes and update the details according to your WordPress installation. 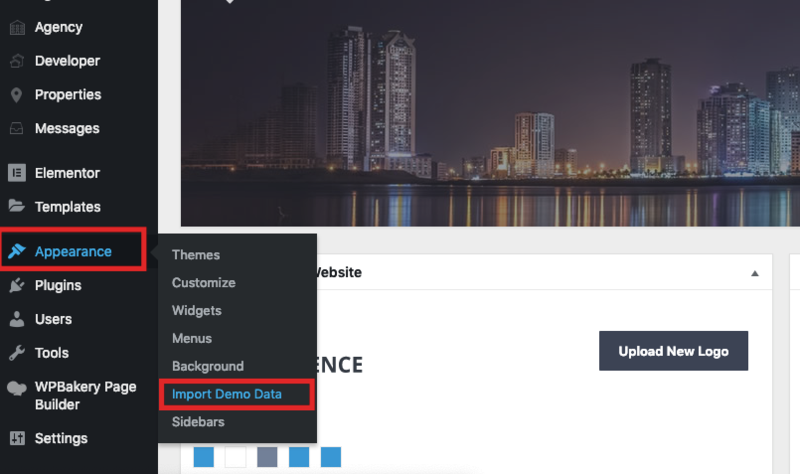 After you import the content you may need to edit the Featured Category shortcode and assign a featured image to the categories you wish to display. Go to Revolution Slider – Import. 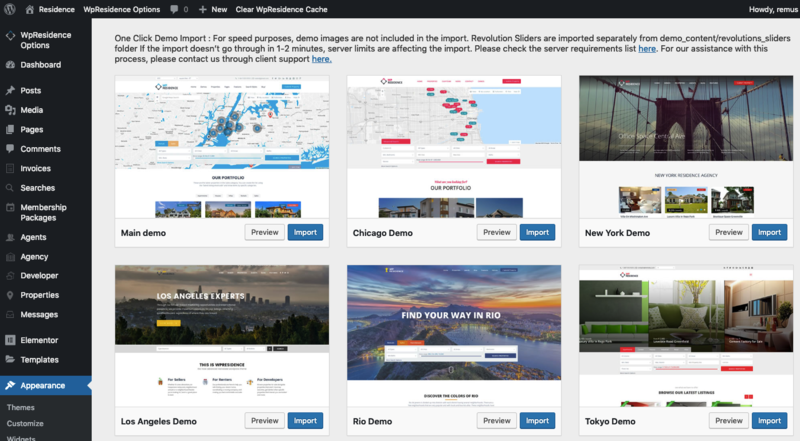 Select the revolution slider zip from demo_content/revolution sliders – and click import. It’s recommended to install and activate also the Child Theme provided with Residence theme pack if you plan to make your own code modifications.